"Okay how about you undress me and show me how?" "Wheres the fun in that?" "Fine." She started to lift up her shirt. A smile grow on yamatos face. When she slid the shirt off she brushed hher hair backthen she unbuttoned her pants and slowly moved them dwn. Yamato start to chuckle." Should I throw money at you?" "Do you want me to stop? Cause I will I told you I'm not a stripper." Yamato wiped a tear away." Yea, your horrible at this... but thanks you for the laugh." Yamato left the changing room. She put back on her clothes and walked out she shoved the clothes in his arms and waited outside the store. 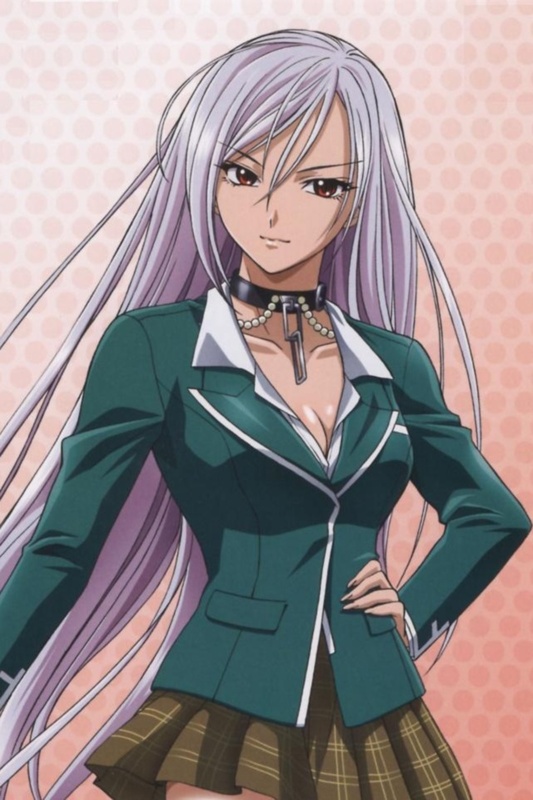 Yamato pays for the things and walks outside." Are you mad at me?" "Oh Of course not. You can finish shopping but I'm going home." She started walking. Yamato shrugged & bought some clothes for himself. 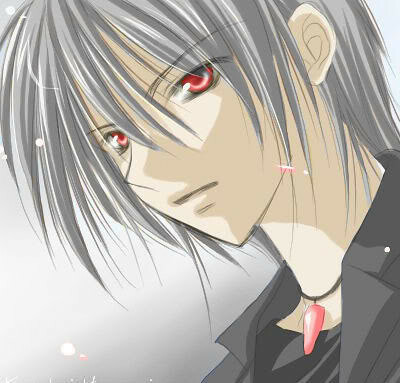 Atfer an 30 minutes yamato walked into a flower shop and some blue roses and head back to the apartment.